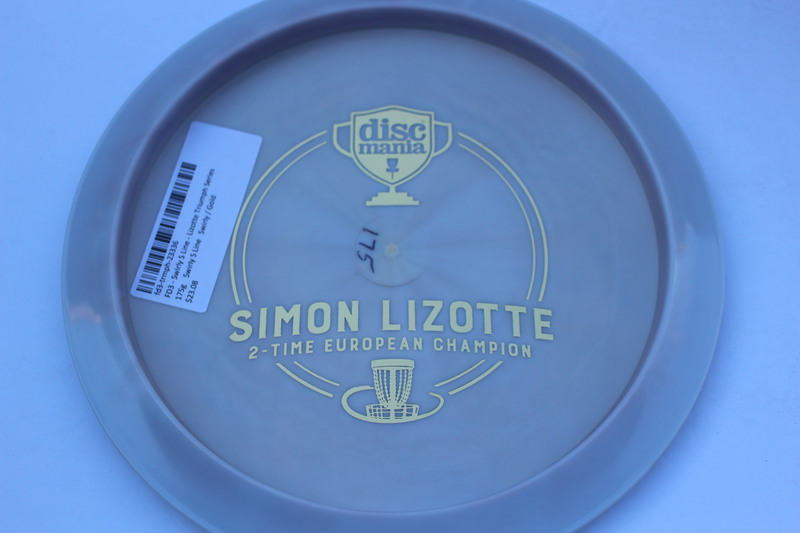 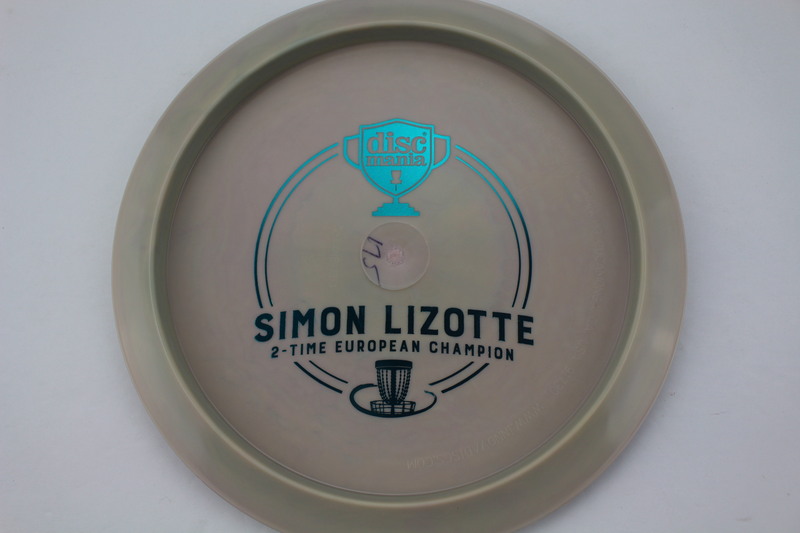 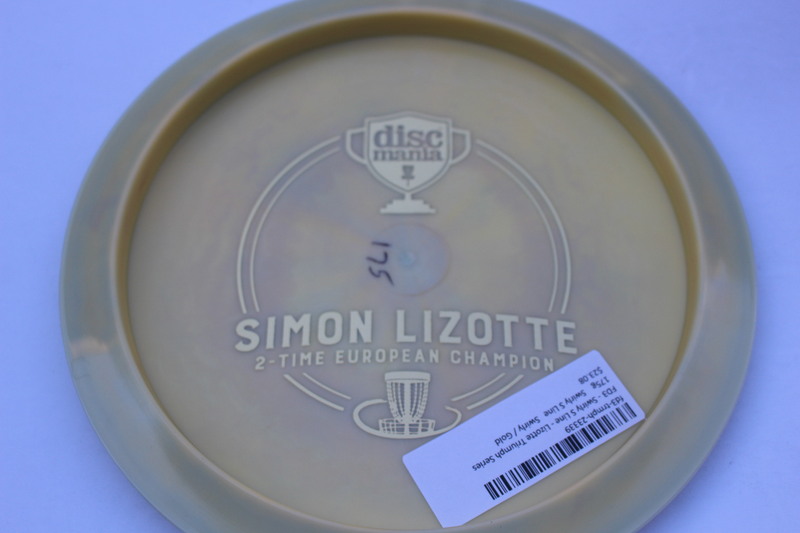 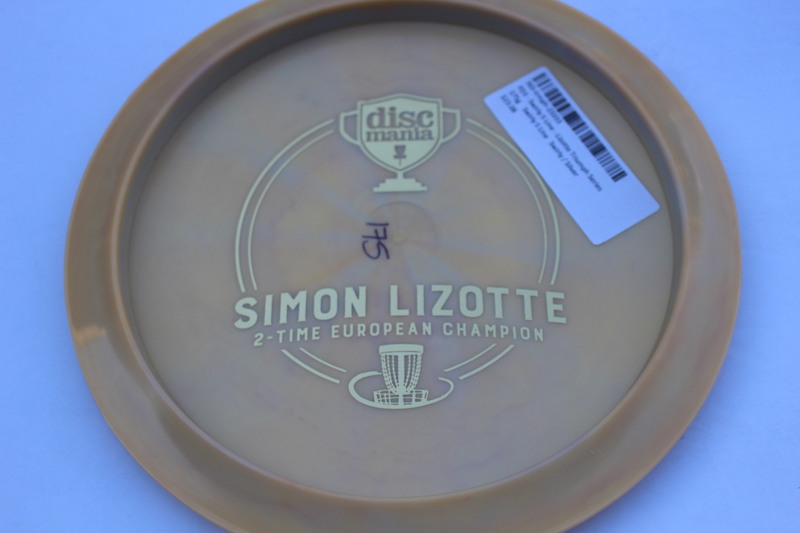 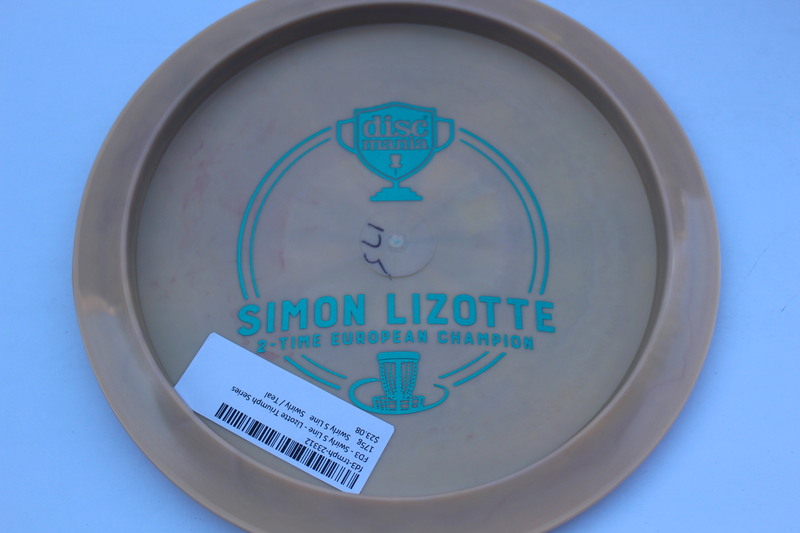 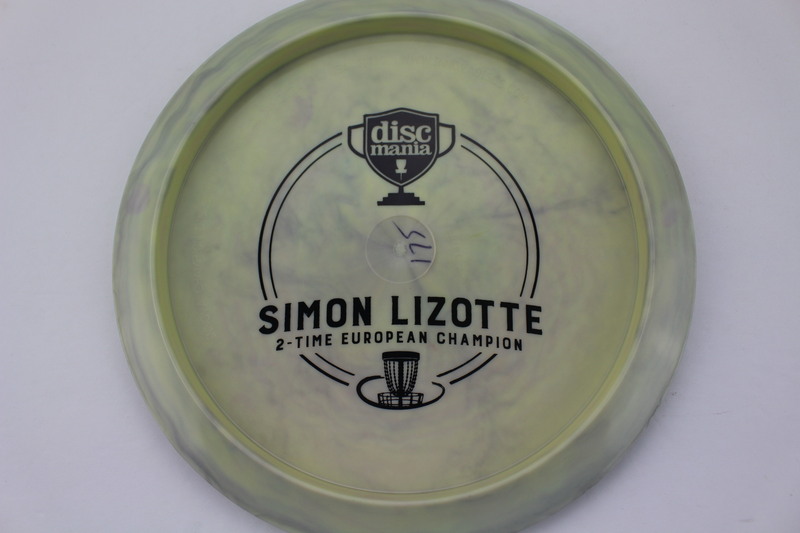 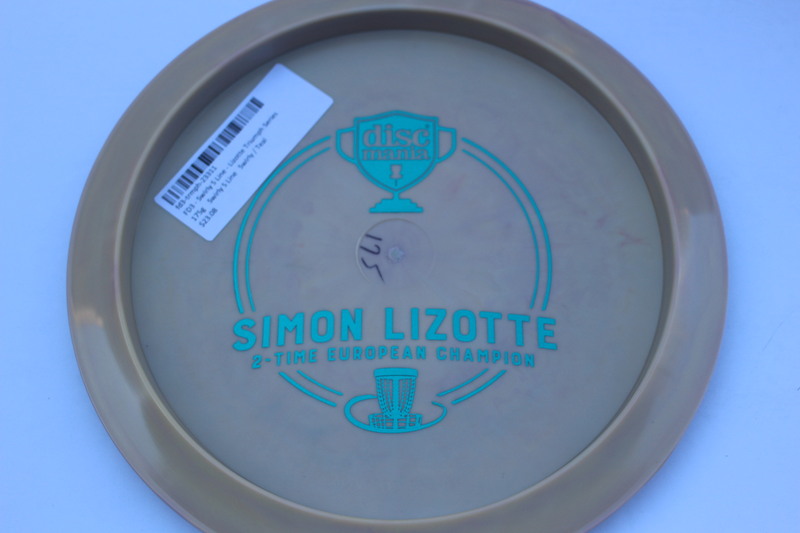 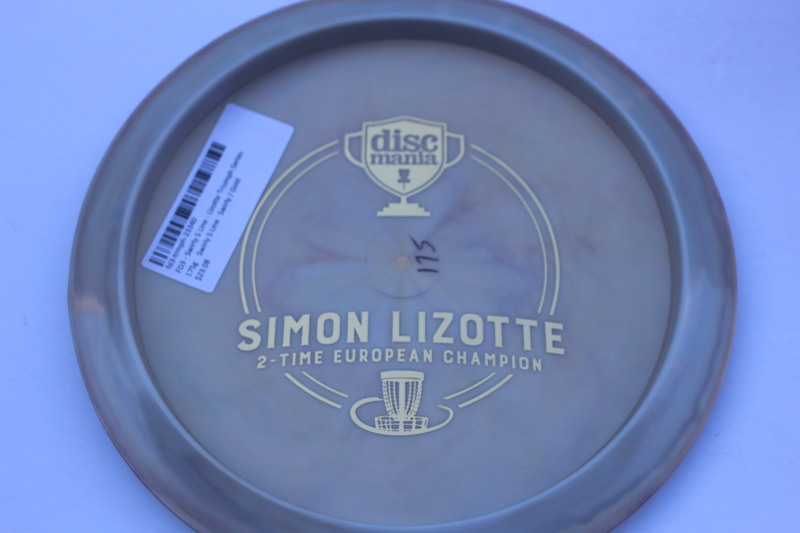 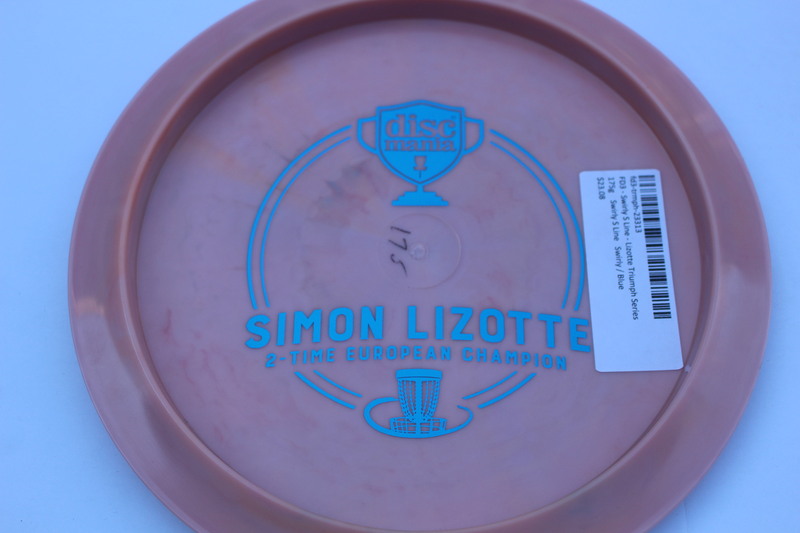 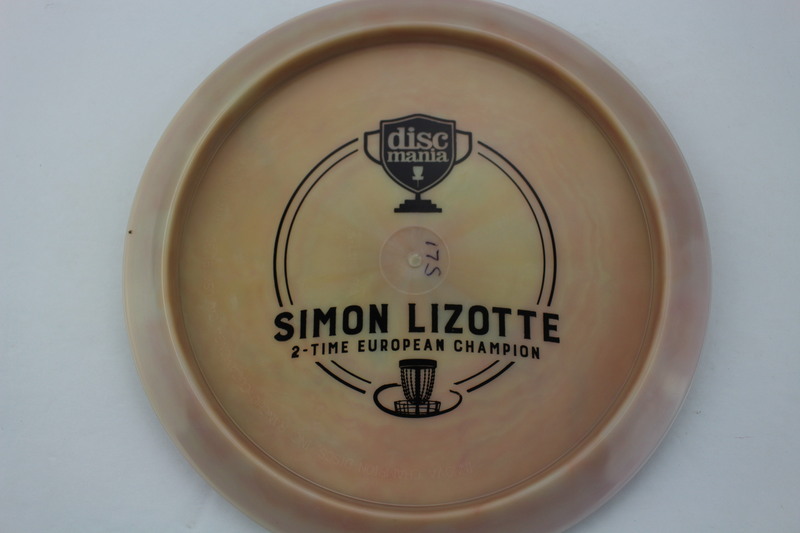 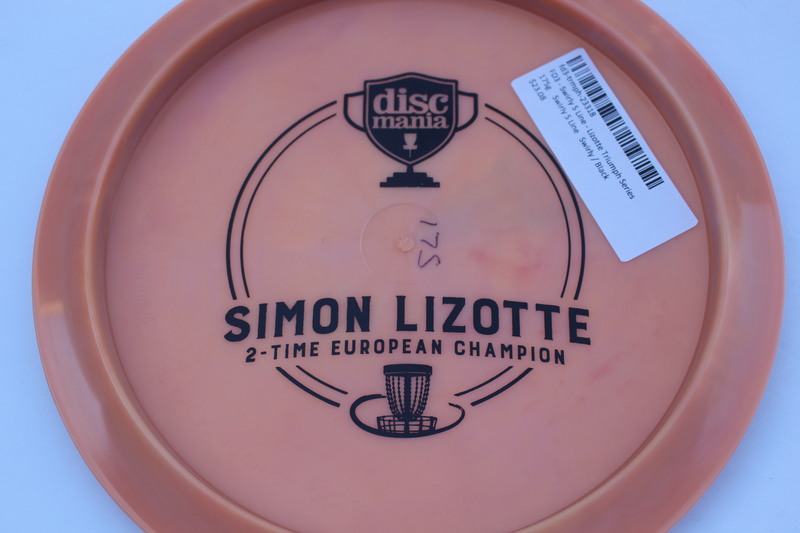 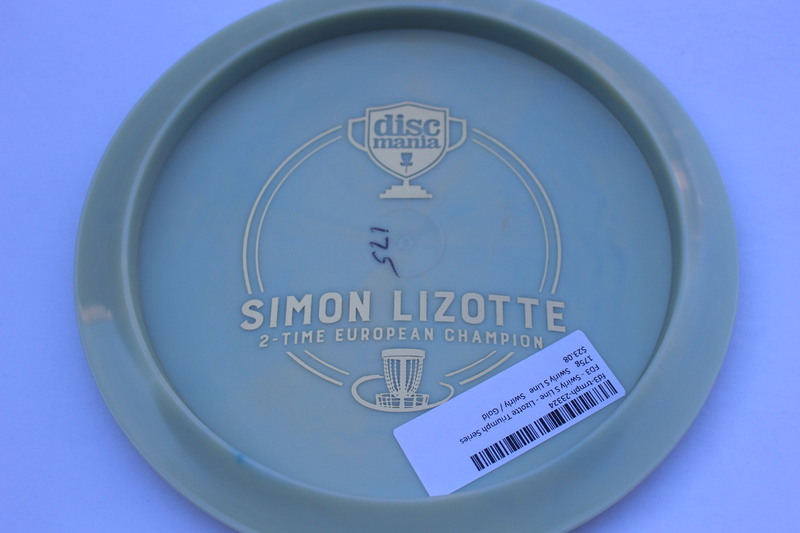 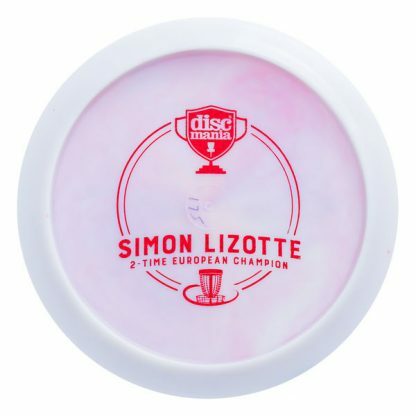 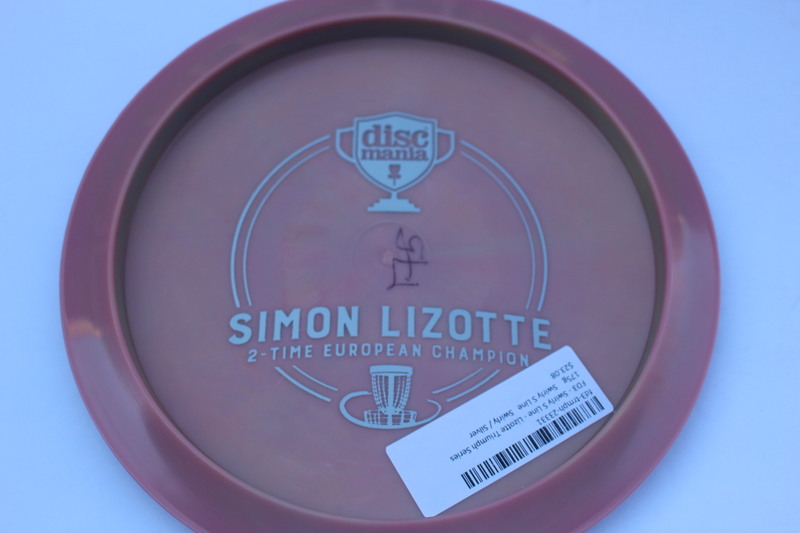 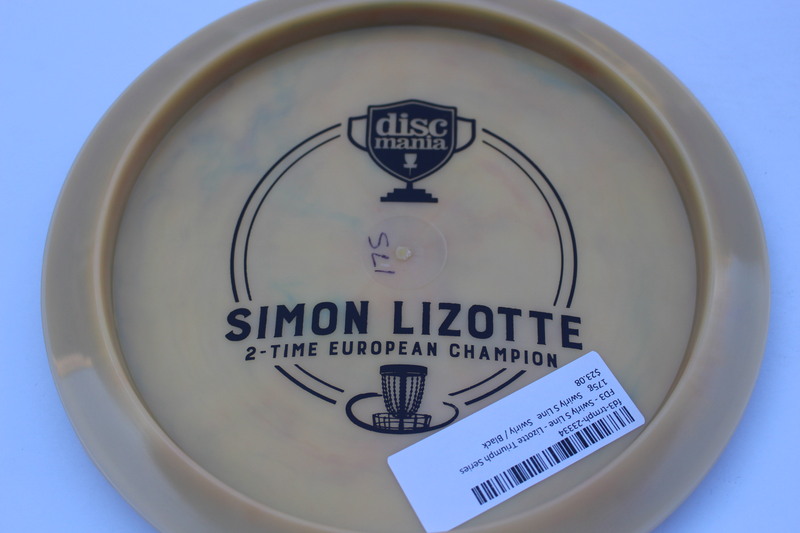 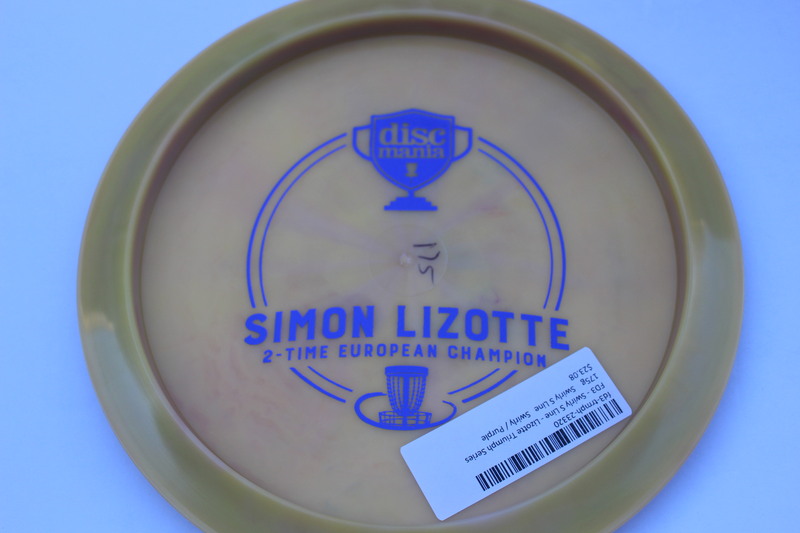 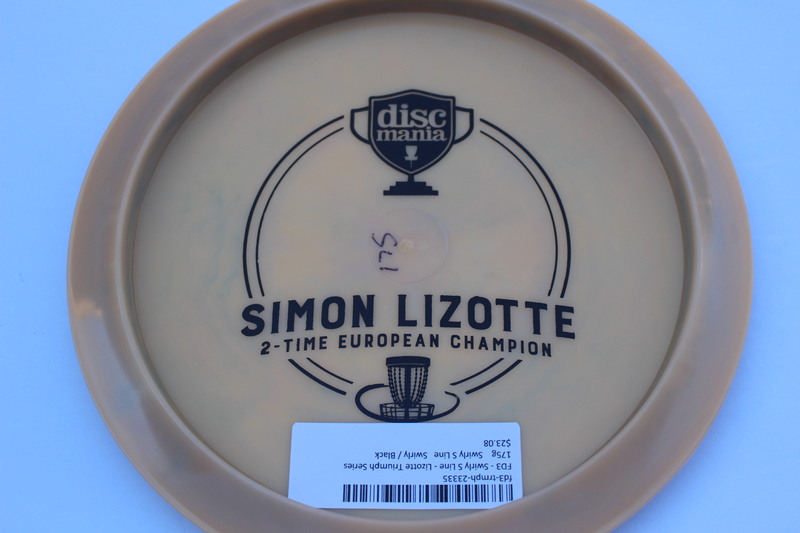 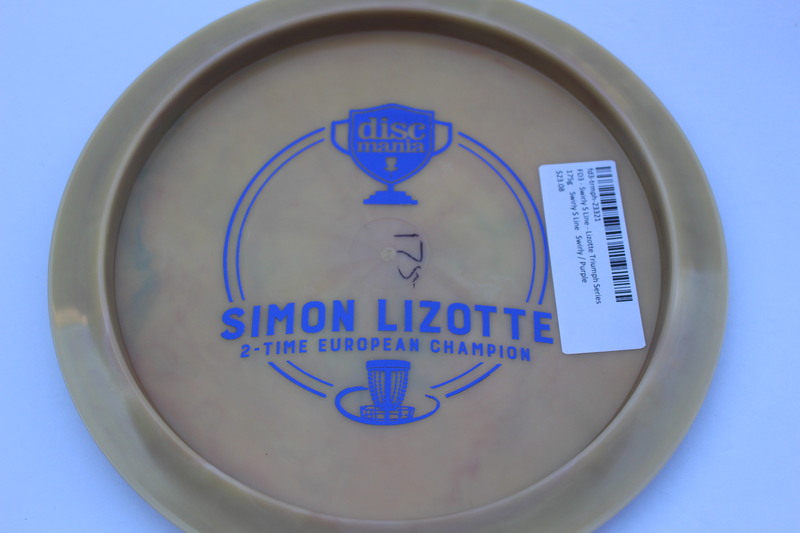 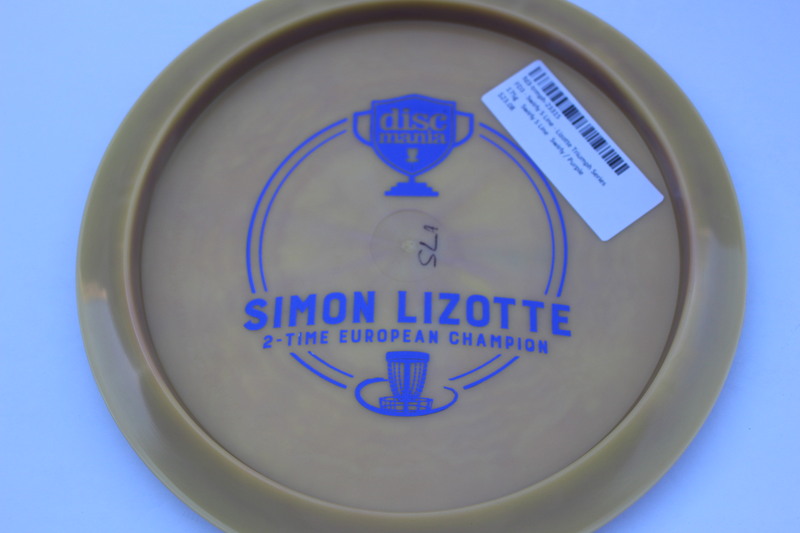 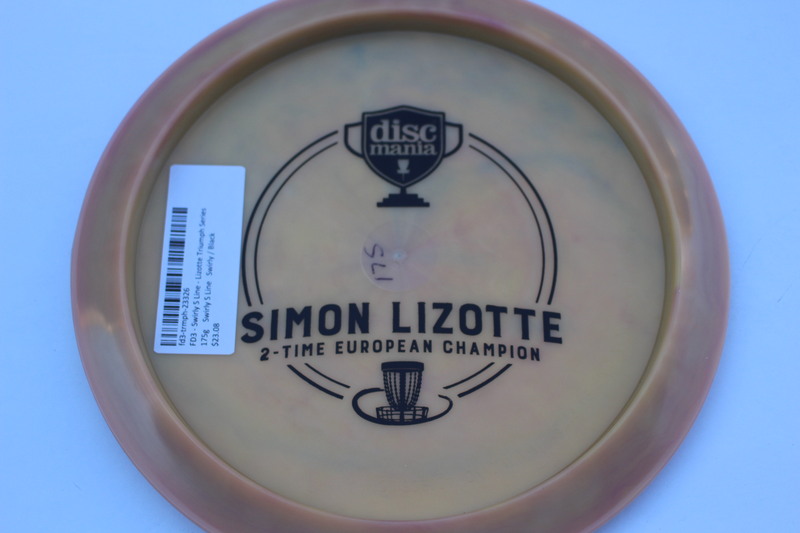 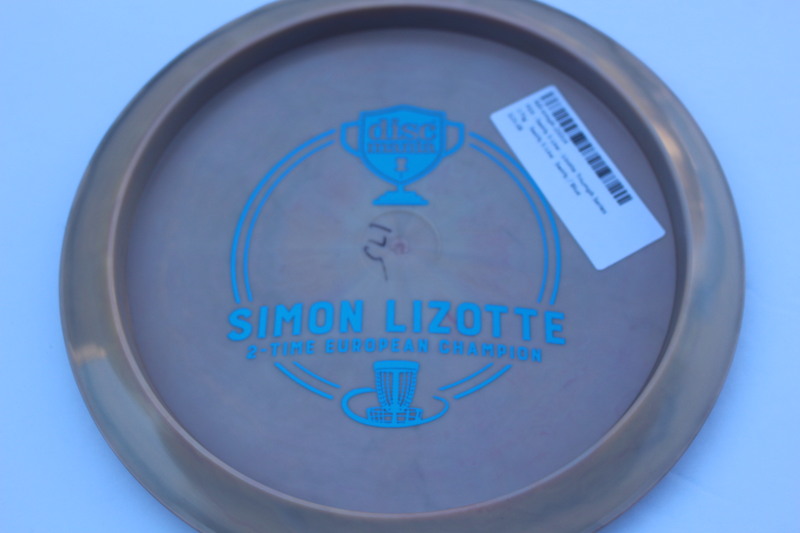 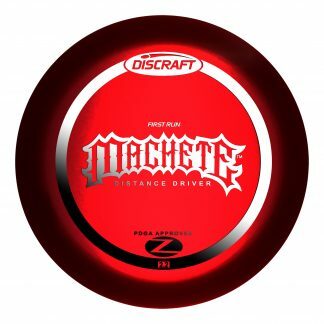 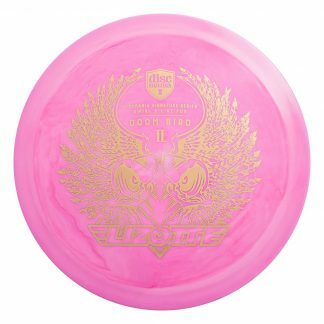 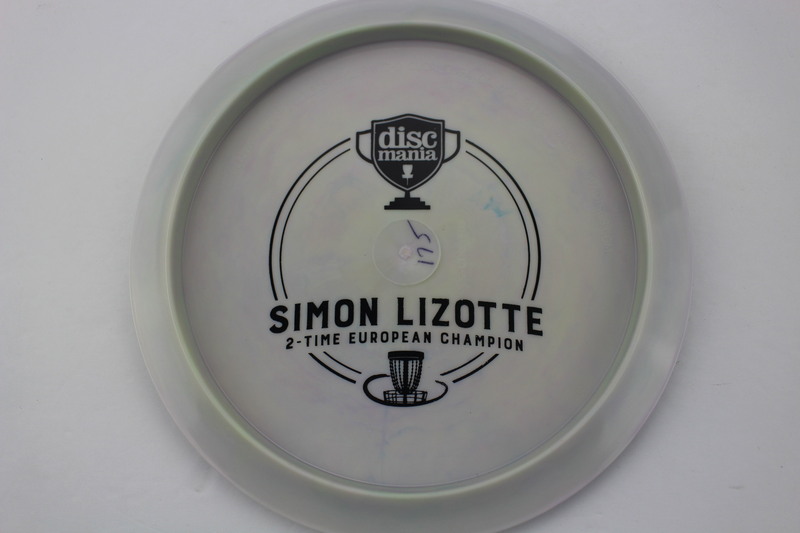 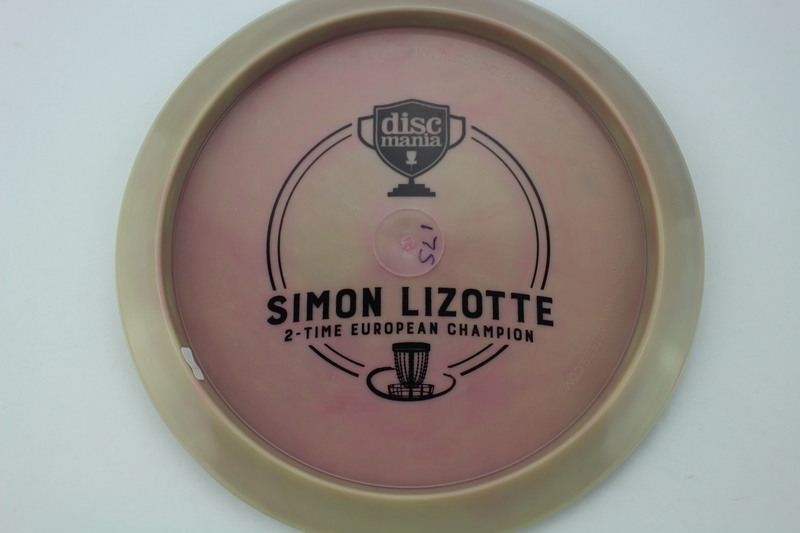 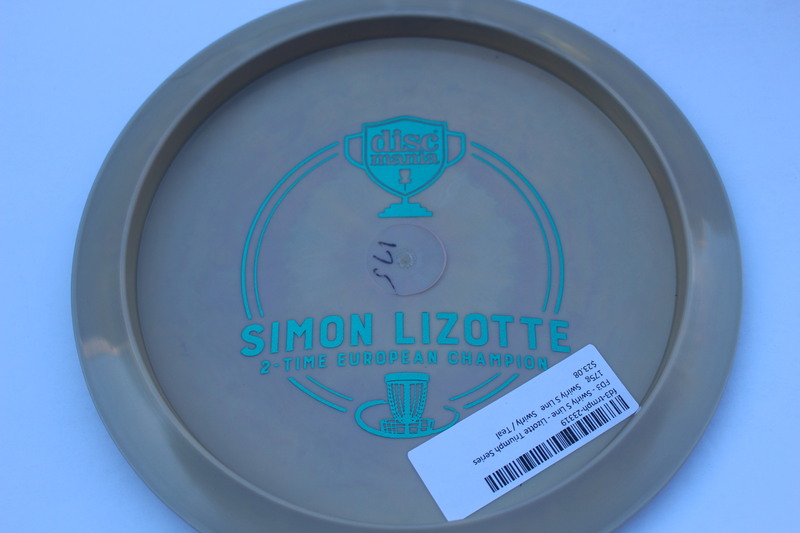 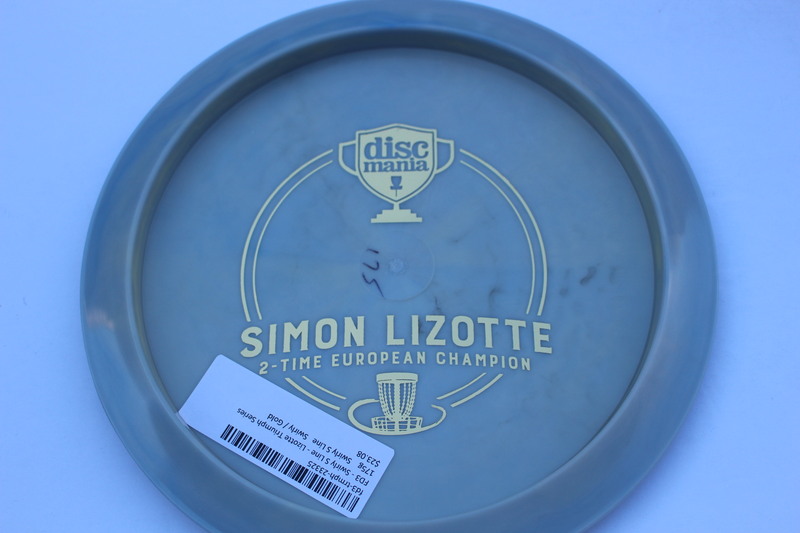 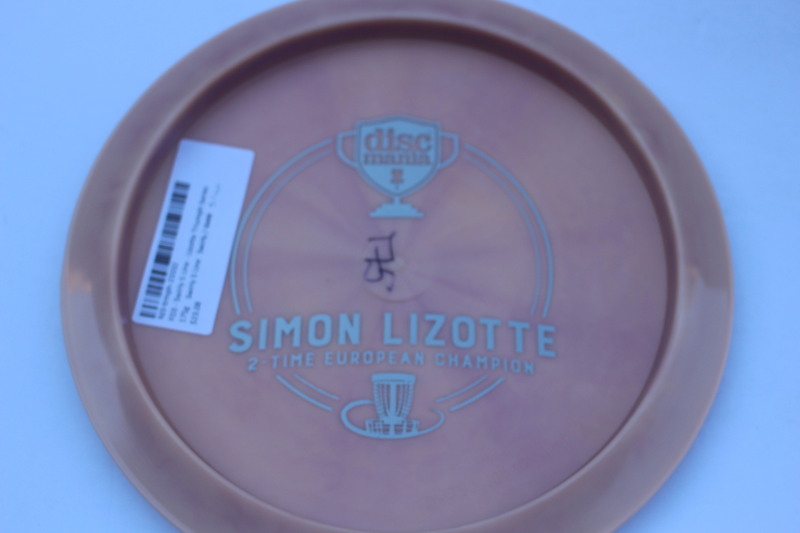 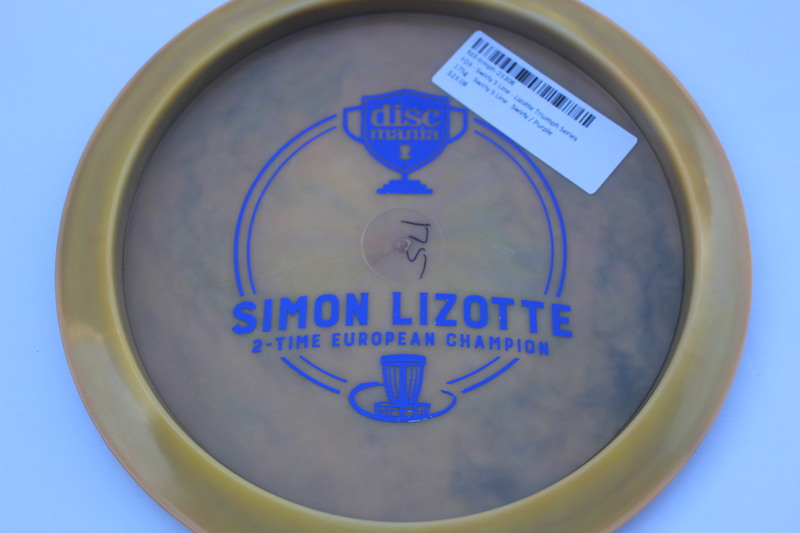 Swirly bottom stamped Simon Lizotte 2-time European Champion FD3. 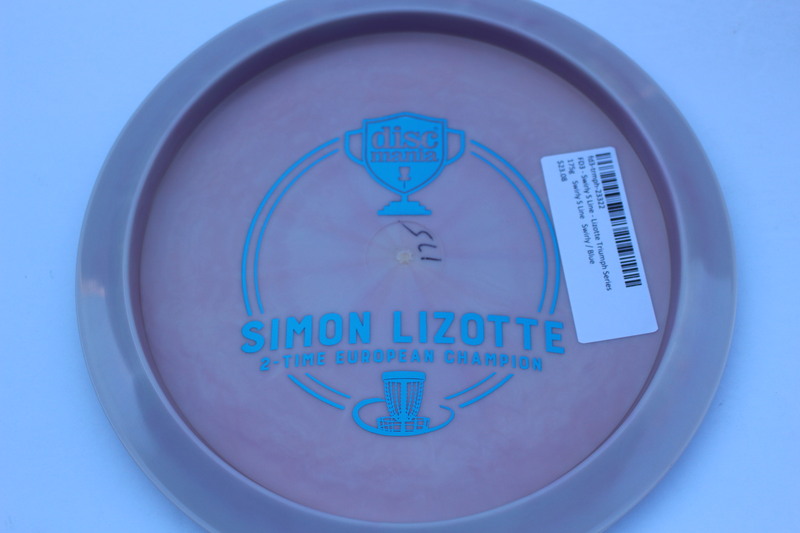 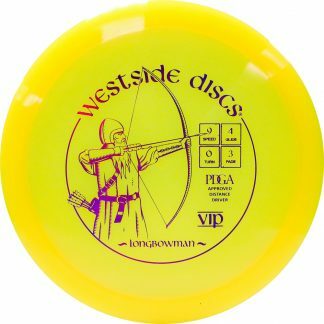 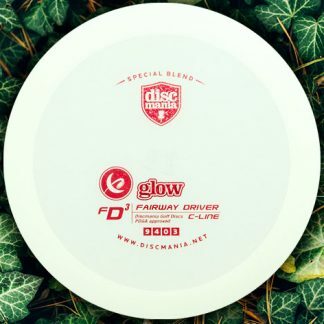 Thrown by the Simon himself, this is an overstable fairway that can handle all the power you give it. 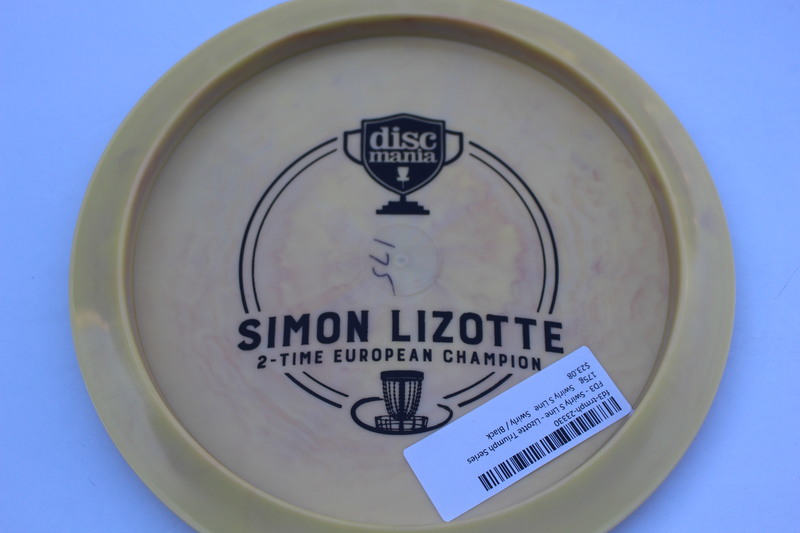 Swirly Swirly S Line Black 175g Somewhat Flat Somewhat Stiff $23.08 Just 1 left! 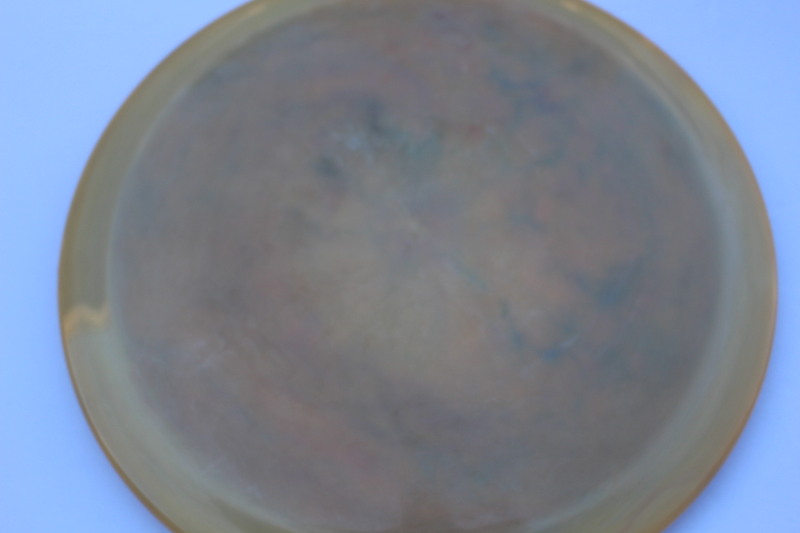 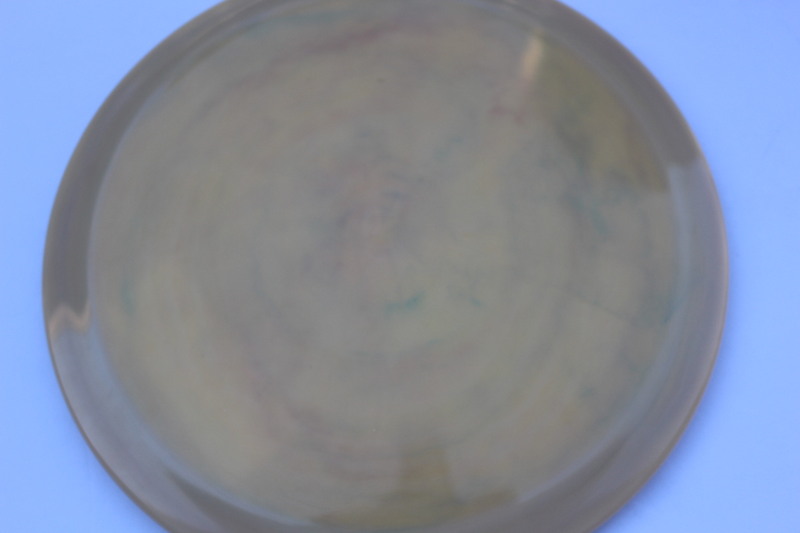 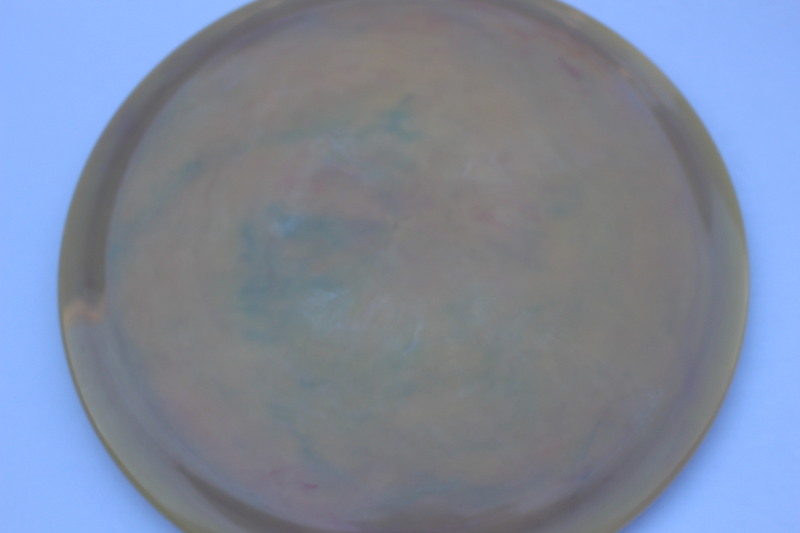 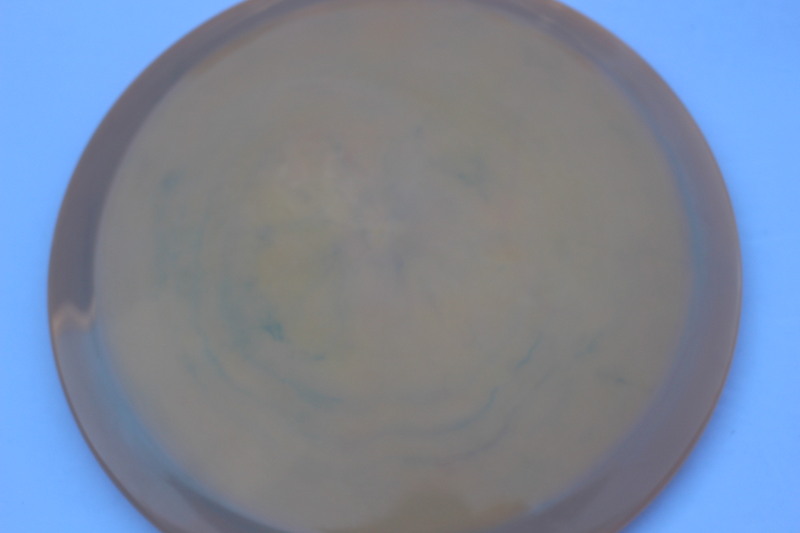 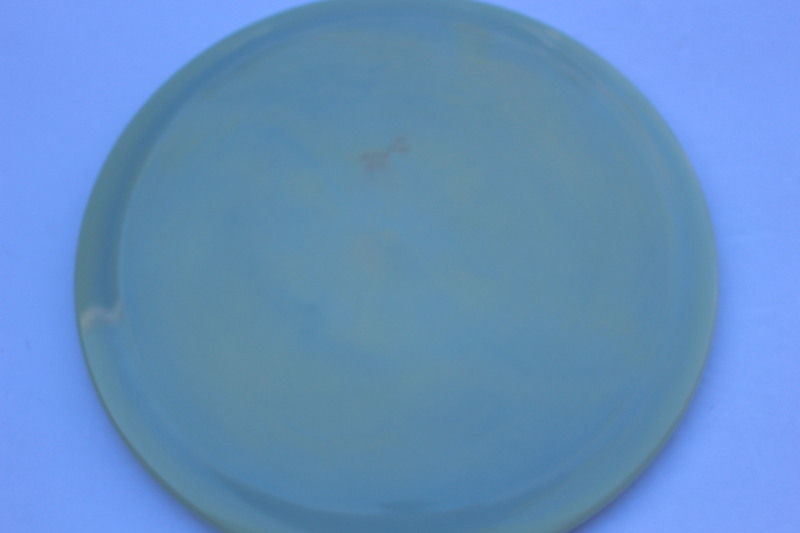 Swirly Swirly S Line Teal 175g Neutral Flatness Somewhat Stiff $23.08 Just 1 left! 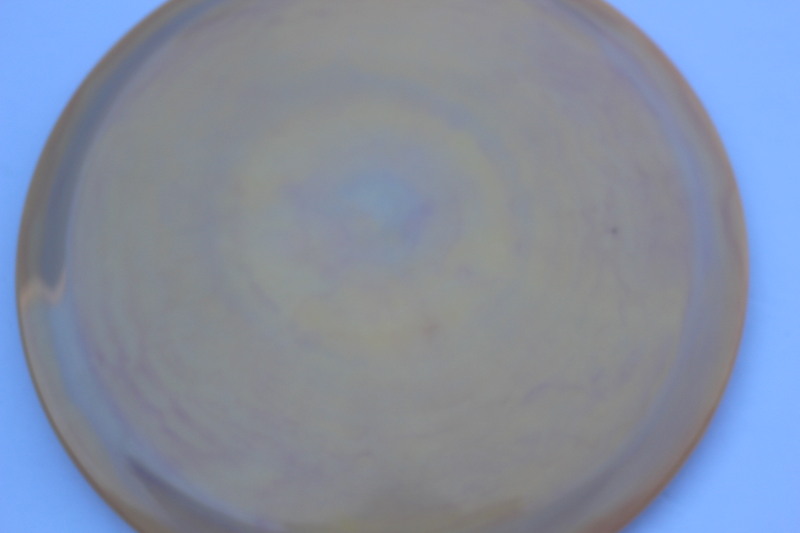 Swirly Swirly S Line Black 175g Neutral Flatness Neutral Stiffness $23.08 Just 1 left! 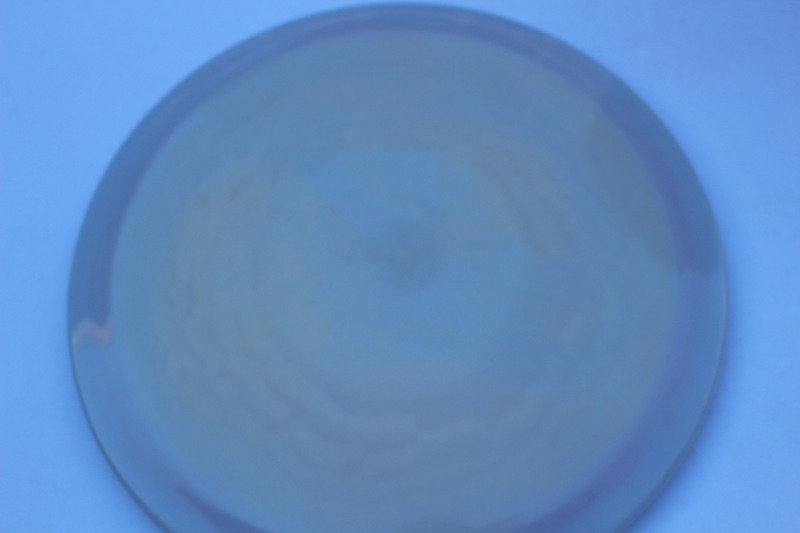 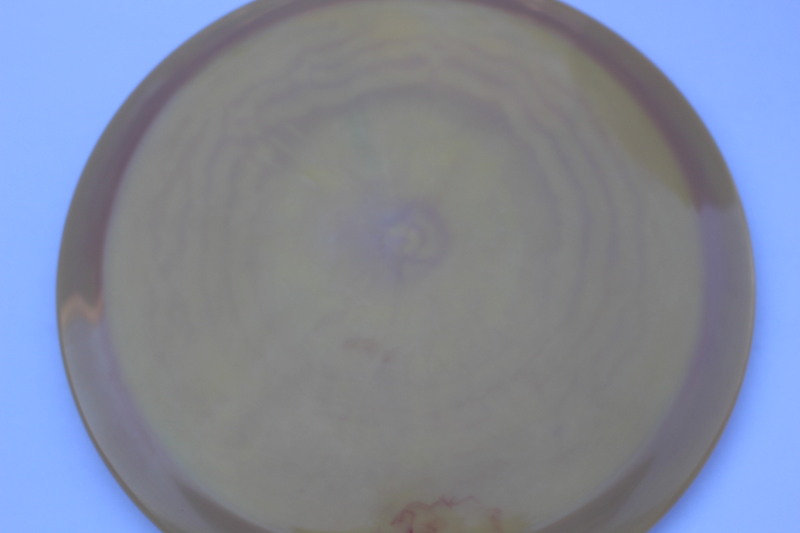 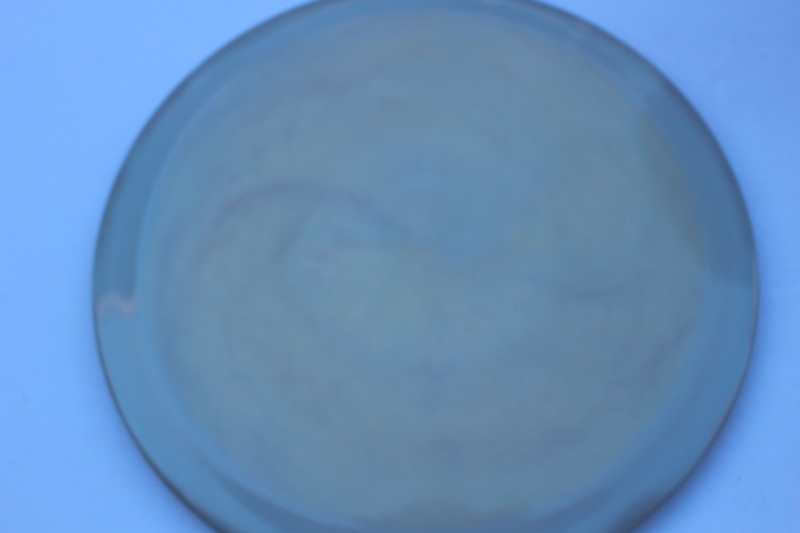 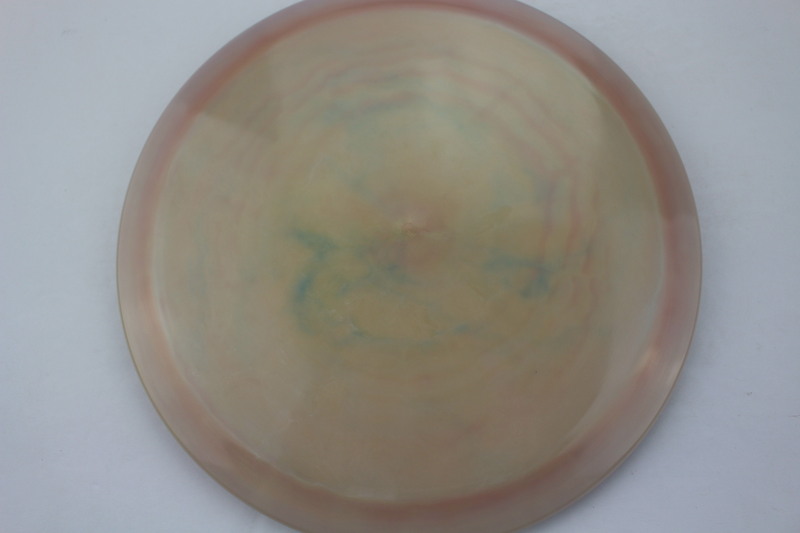 Swirly Swirly S Line Gold 175g Somewhat Flat Somewhat Stiff $23.08 Just 1 left! 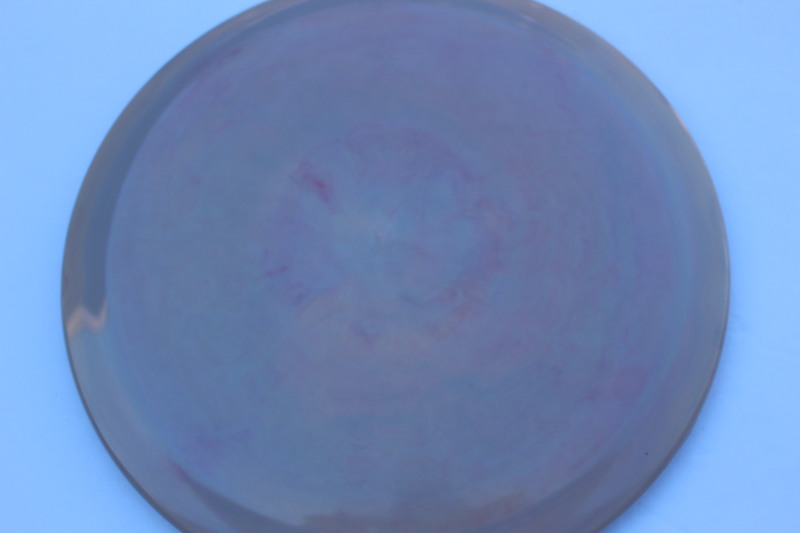 Swirly Swirly S Line Silver 175g Somewhat Flat Somewhat Stiff $23.08 Just 1 left! 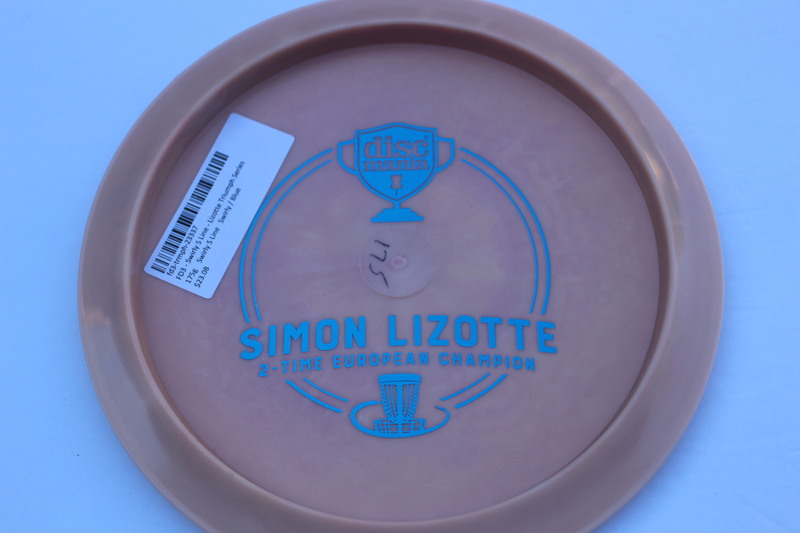 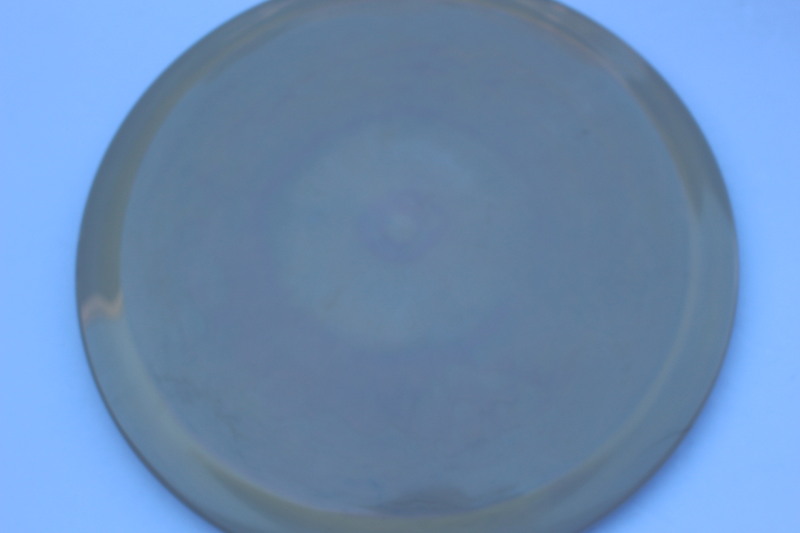 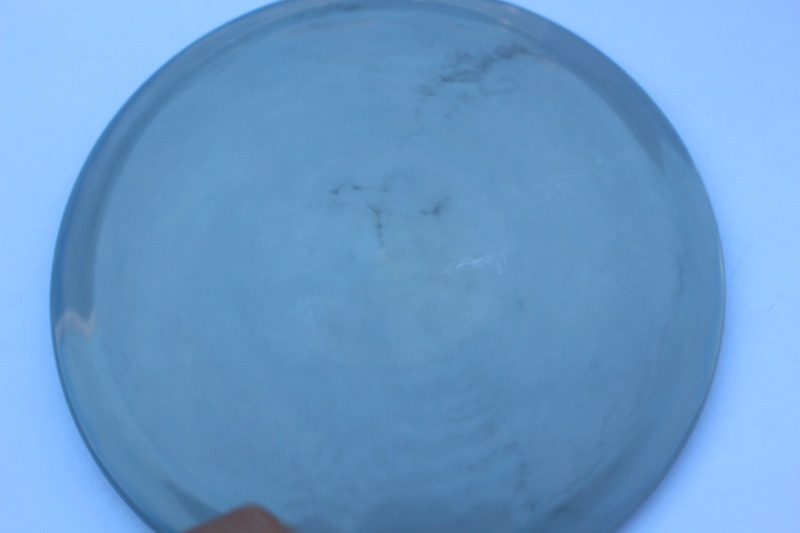 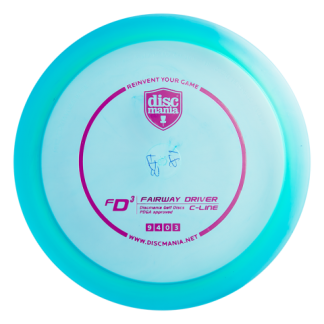 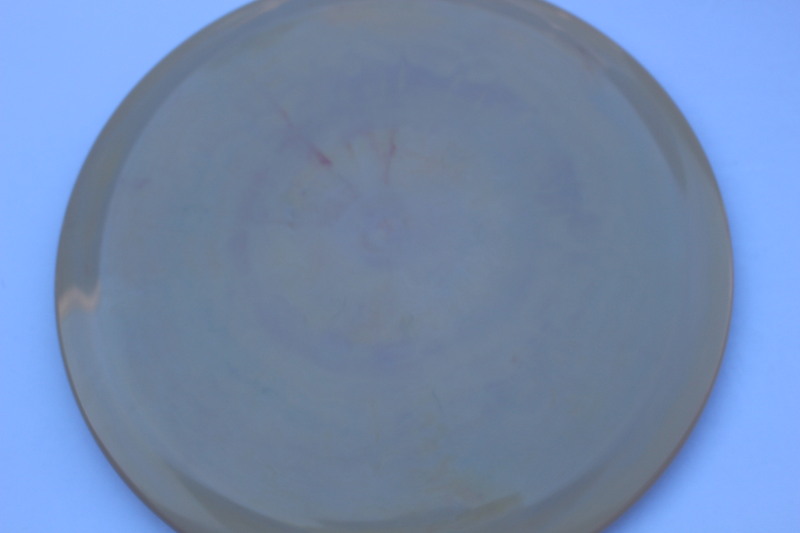 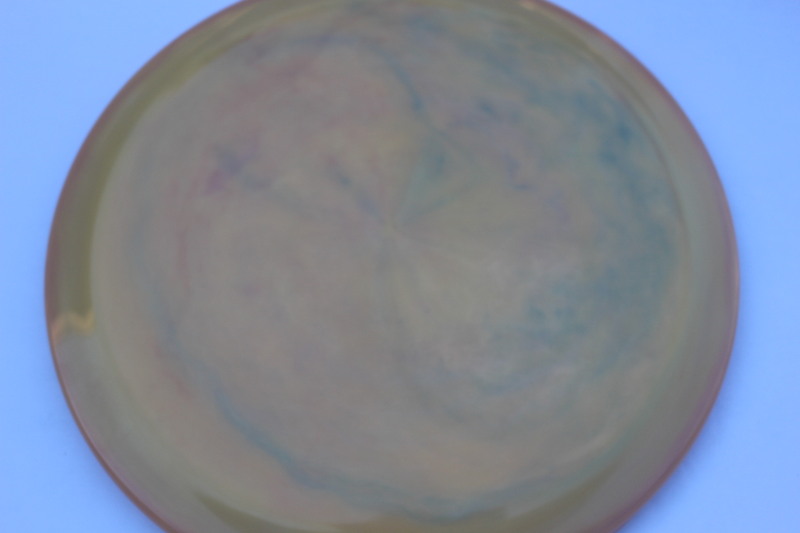 Swirly Swirly S Line Blue 175g Somewhat Flat Somewhat Stiff $23.08 Just 1 left! 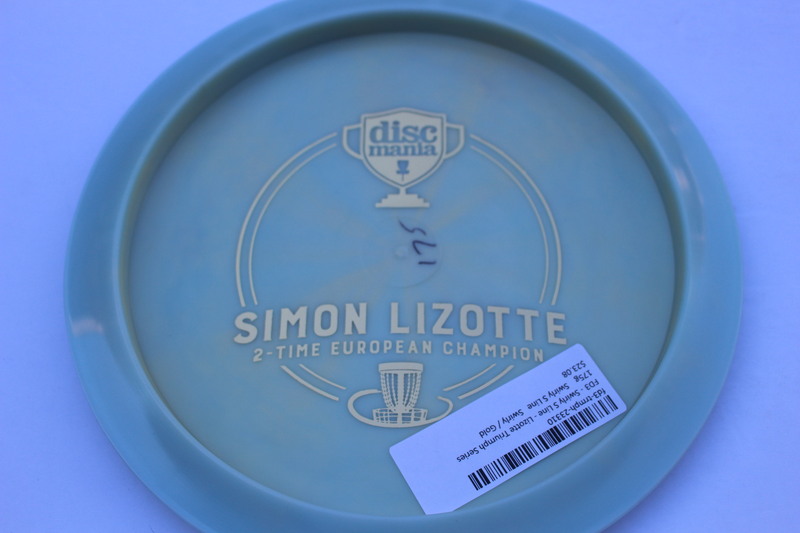 Swirly Swirly S Line Teal 175g Somewhat Flat Somewhat Stiff $23.08 Just 1 left! 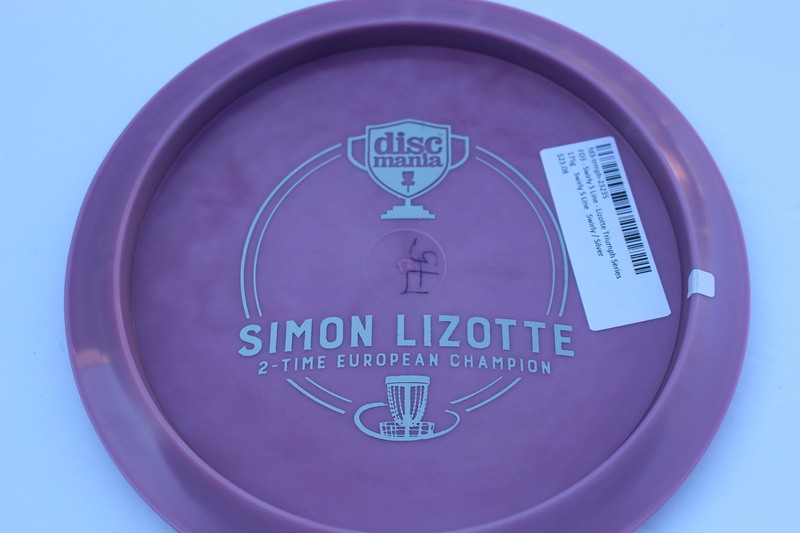 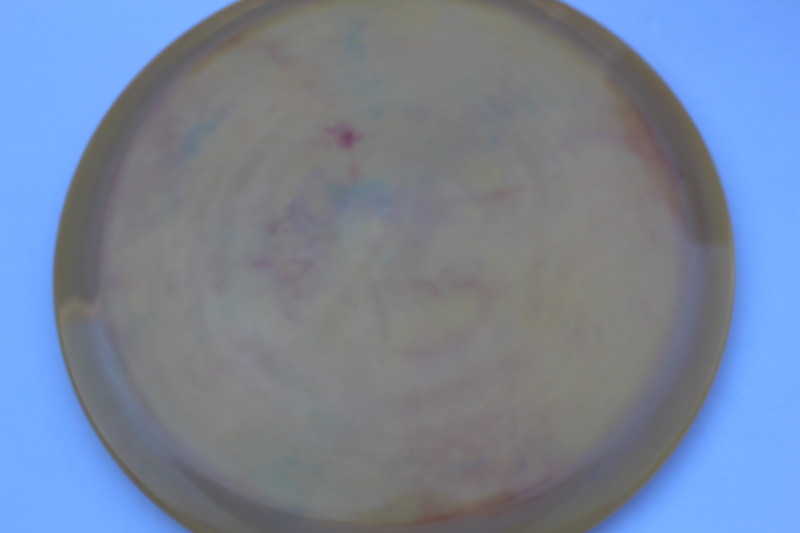 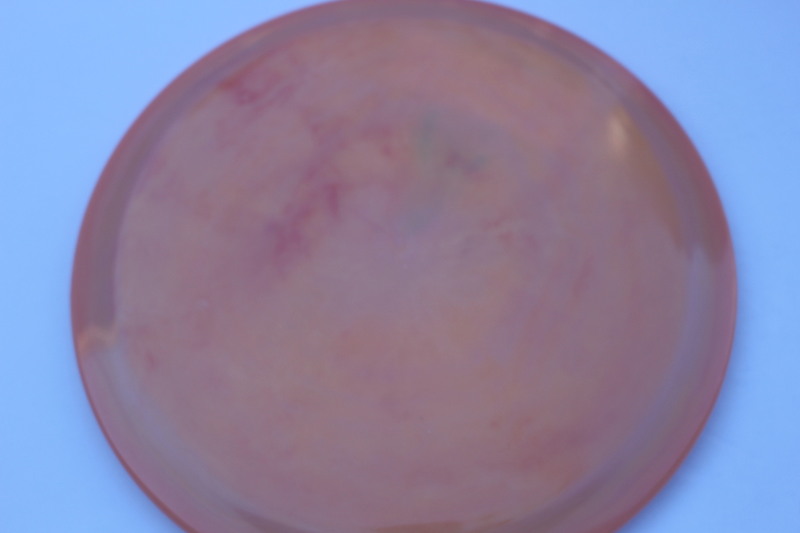 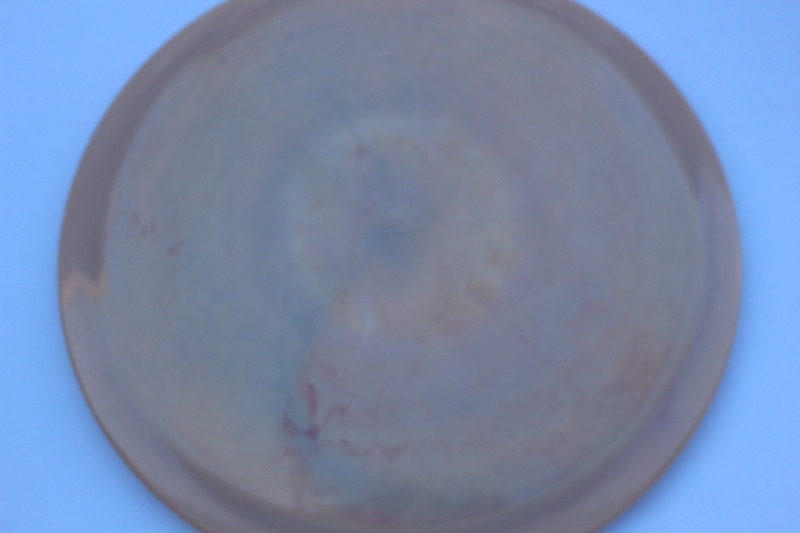 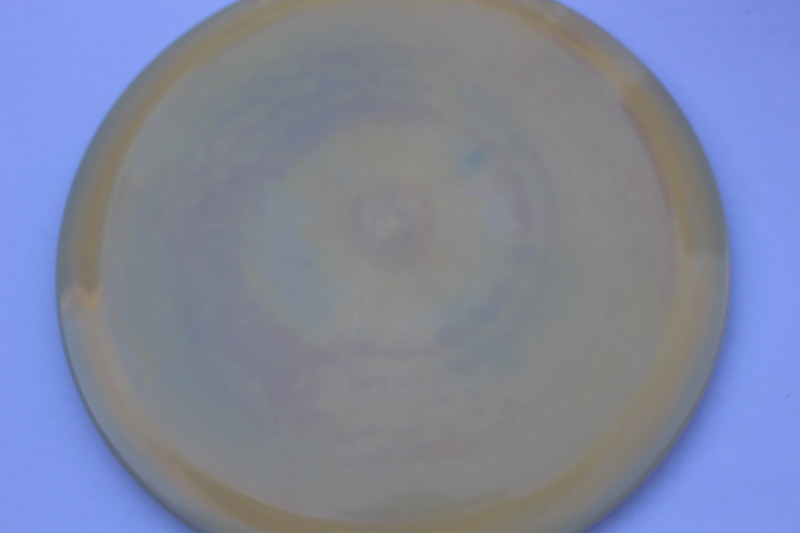 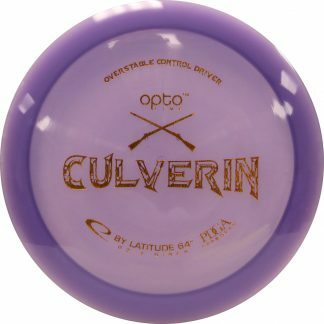 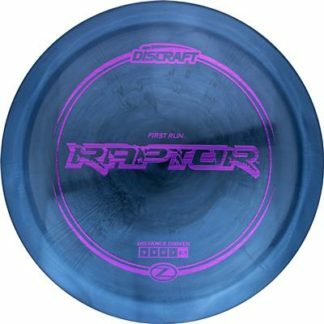 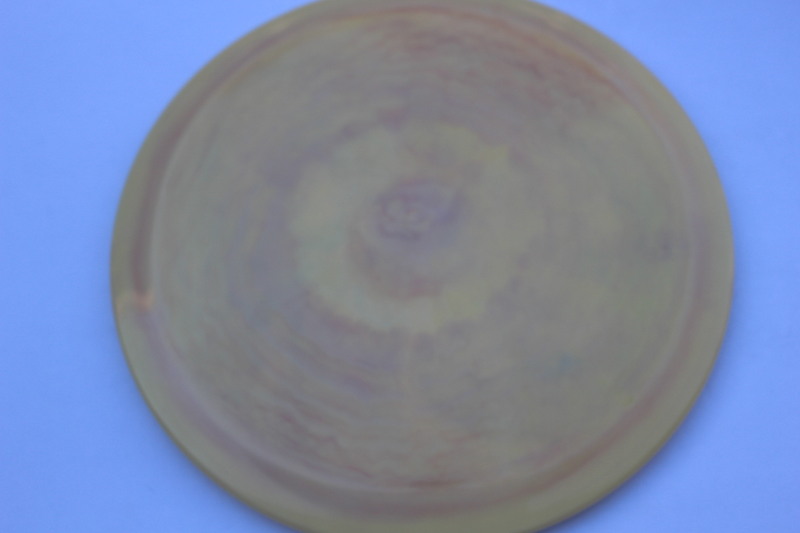 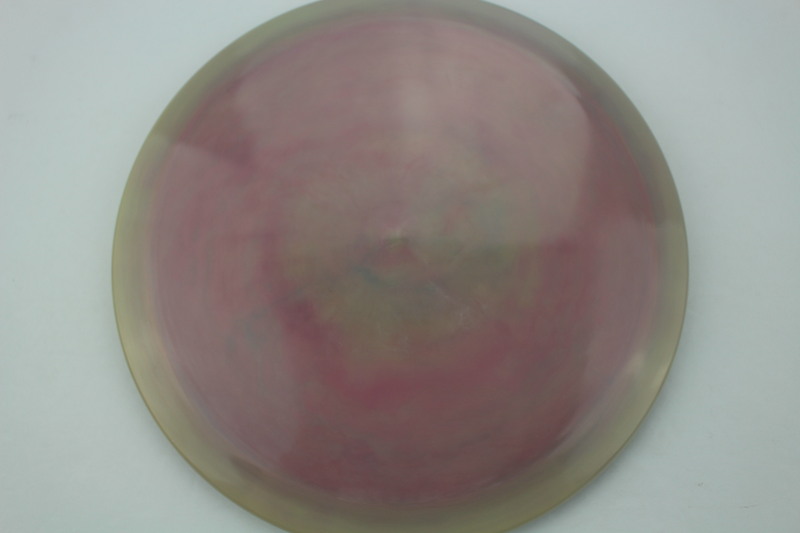 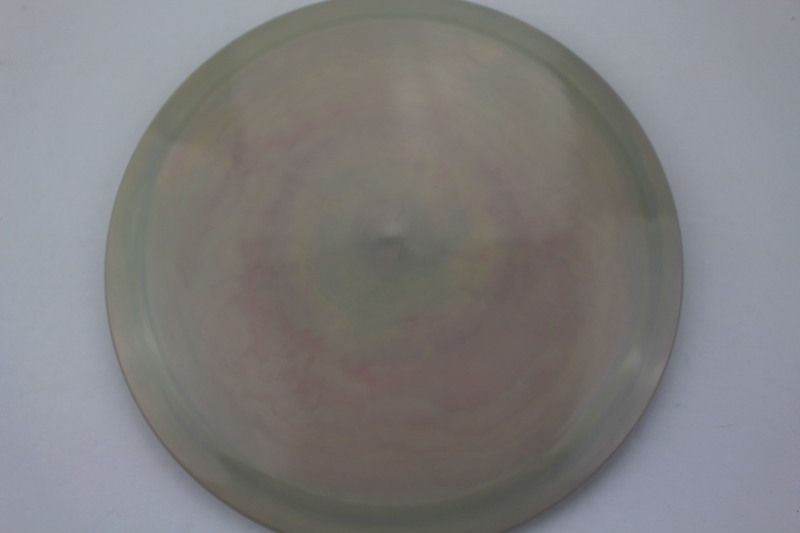 Swirly Swirly S Line Purple 175g Somewhat Flat Somewhat Stiff $23.08 Just 1 left!